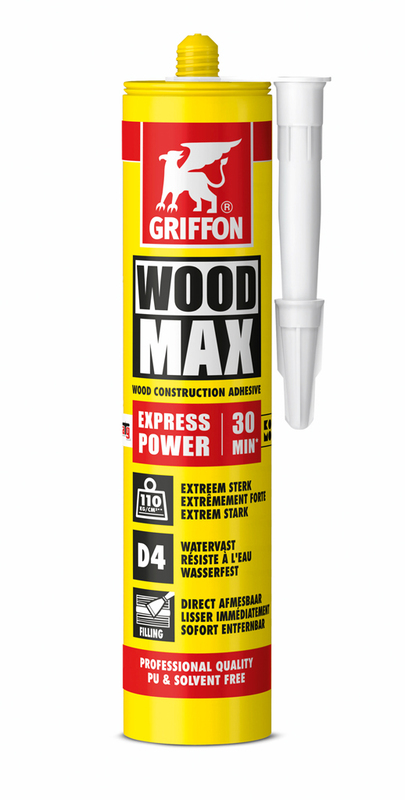 Griffon introduces a new unique super-fast and extremely strong variant of its wood construction adhesive based on SMP Polymer technology: Wood Max Express Power. 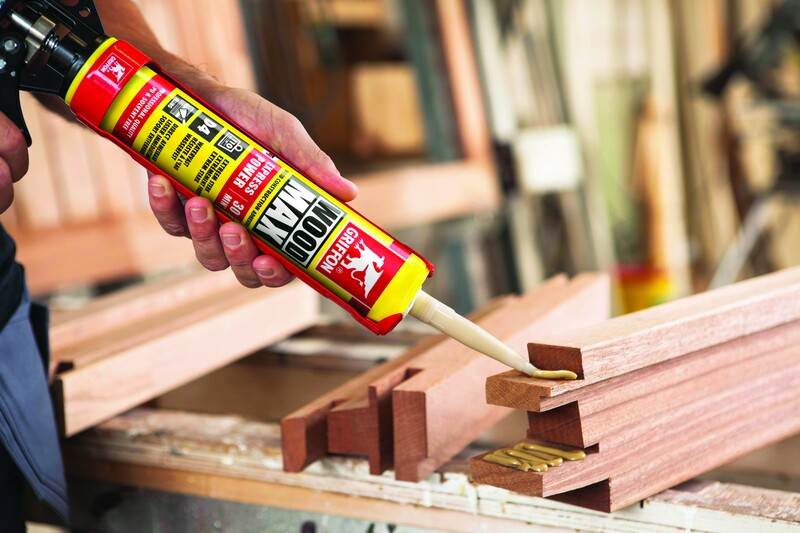 This next generation of wood construction adhesive is a unique combination of strength, speed, ease of use, is very widely applicable (in terms of materials, but also in terms of interior and exterior use), filling, paintable, direct finishing and then also solvent and polyurethane (PU)-free! Wood Max Express Power is extremely fast. It has a processing time of 5 minutes and a connection is already hand tight after only 30 minutes. The glue has an extremely high final bonding strength of approximately 110kg/cm2. Furthermore Wood Max Express Power has a very good filling capacity, can be scraped immediately and does not drip. An MDI (Methylene diphenyl diisocyanate) free adhesive for 100% water-resistant bonding according to the D4 standard. Wood Max Express Power is the fast and unique extension of the already well-known Wood Max Power. 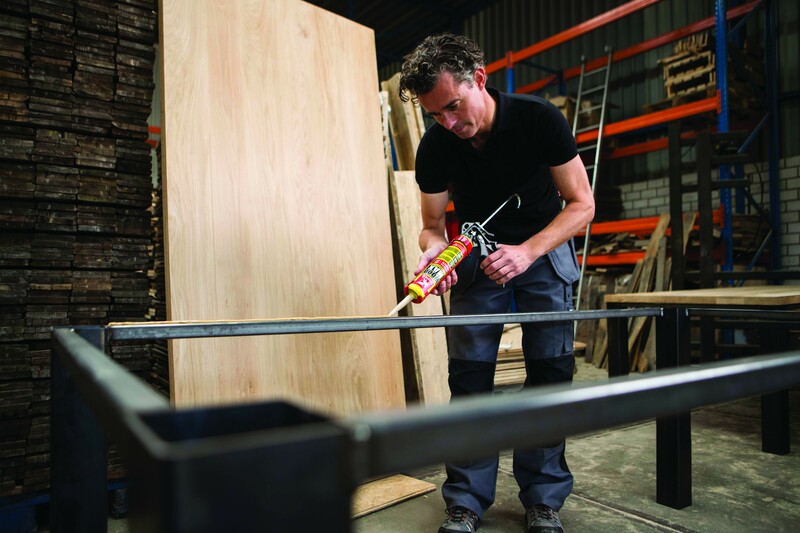 Wood Max adhesives are the environmentally and user-friendly wood construction adhesives with an extremely high final strength of up to 110 kg per cm². Even with wide passages up to 4 mm, the adhesive retains its strength and is easy to finish With the arrival of Wood Max, stubborn black stains on the hands also belong to the past. 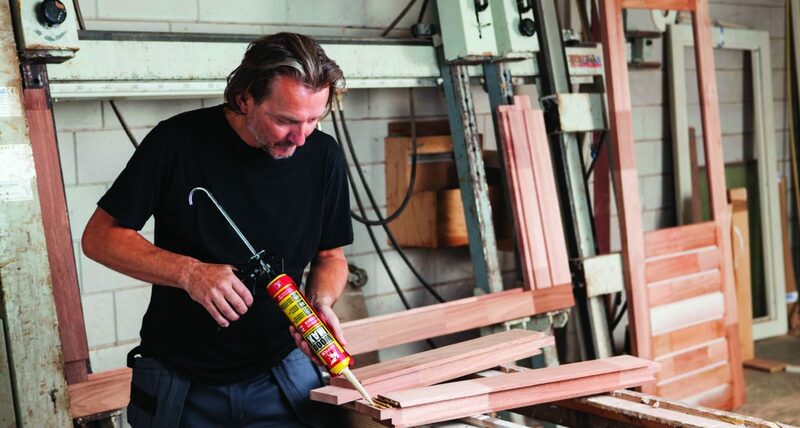 Wood Max products are both solvent and poly-urethane (PU) free. 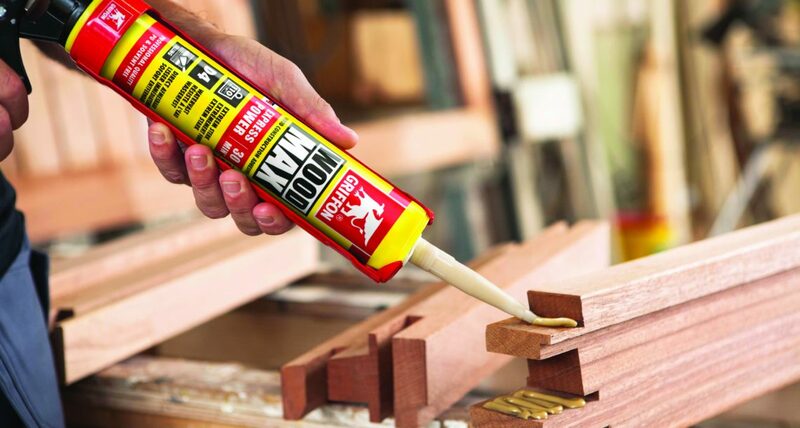 Wood Max is suitable for water-resistant (D4) (flat) bonding of almost all types of wood. 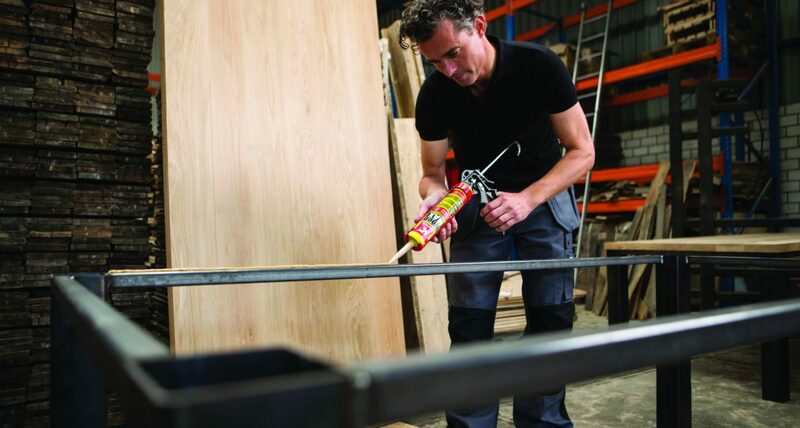 In addition, Wood Max adhesives are also suitable for the bonding of many other building materials such as plaster, (natural) stone, (gas) concrete, metal, hard foam and various plastics. Due to the thixotropic consistency, the product can be applied both horizontally and vertically. It is suitable for indoor and outdoor applications, is sandable and paintable. 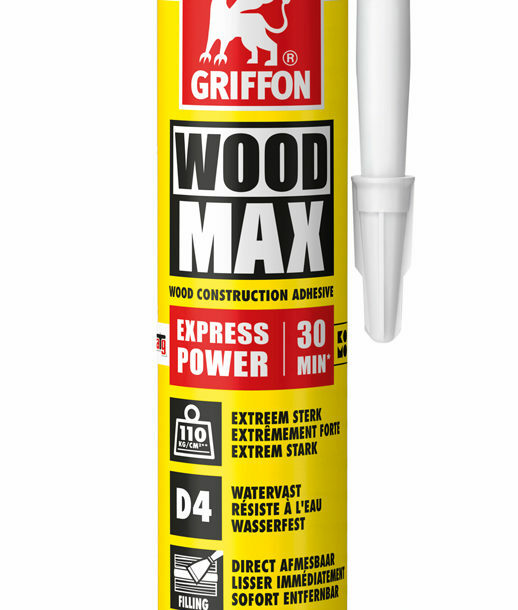 Griffon Wood Max Express Power is provided with ATG certificate ‘Adhesives for non load bearing wood structures’, under certificate number ATG 3125 and KOMO certificate ‘Adhesives for non-load bearing applications’ (exterior general), certificate number 32394. 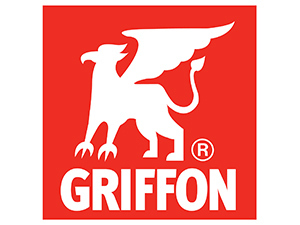 Griffon is a brand of Bolton Adhesives. Bolton Adhesives represents the glue division of the Bolton Group and stands for four leading brands: Air Max, Bison, UHU and Griffon. 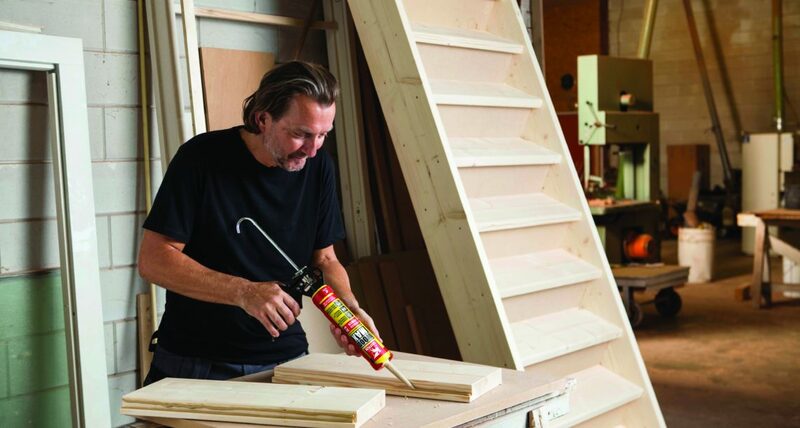 Bolton Adhesives products offer the best solutions for bonding or sealing paper and cardboard, leather, fabric and wood, as well as for joining metal and plastic. At home, in the office, at school, for DIY projects as well as professional jobs. The Company’s distribution channels consist of supermarkets, office supply stores, do-it-yourself stores and the professional market. Bolton Adhesives employs approximately 700 employees. 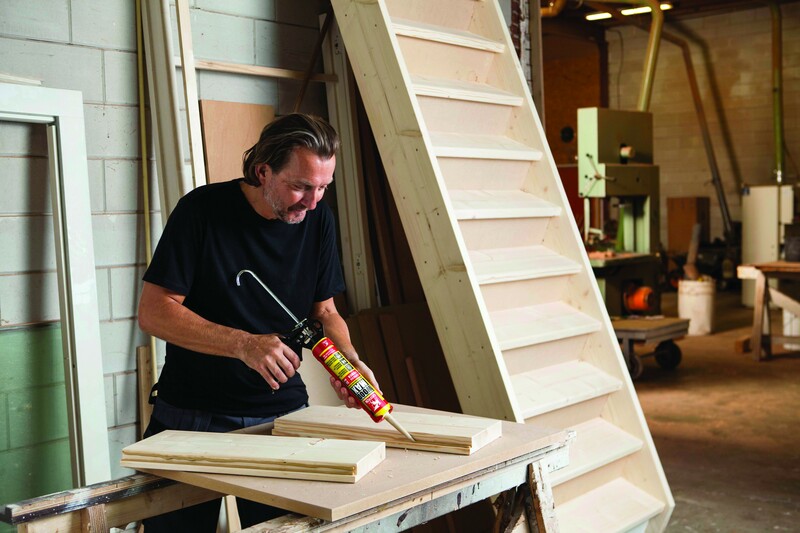 Bolton Adhesives is part of the Bolton Group. The Bolton Group offers quality products on five consumer markets, namely those relating to nutrition, personal care and health products, household and cleaning products, cosmetics, and adhesives.